Do you need a lightweight laptop? Look at the Top 5 MINI Laptops for 2018 reviewed here – we promise you will not be disappointed. Not only are these portable laptops thin, top performers but also hold a single battery charge all day. 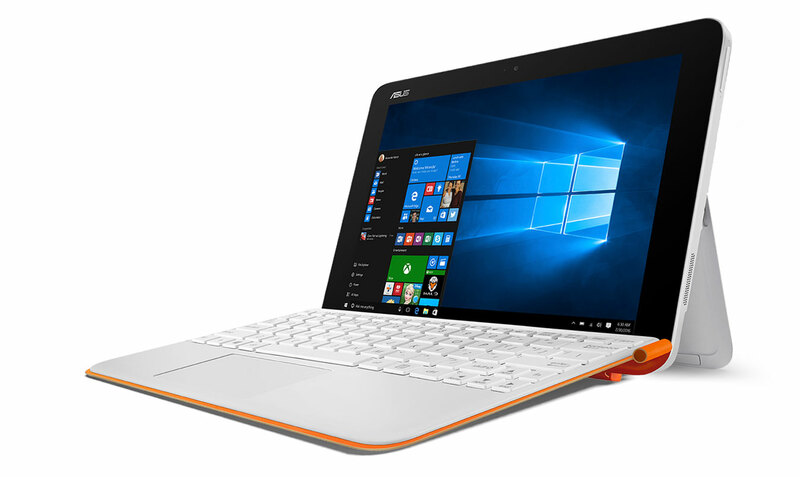 Asus Transformer Mini, feels a lot more premium than other laptops with its aluminium and glass body and a detachable keyboard. It can double as a laptop and a tablet, the devices back features have pulled out an adjustable kickstand that makes this laptop an attractive choice for watching videos or drawing with its included stylus. The Mini has a 1.44 gigahertz atom X5Z A350 processor, 1 to 8 GB of storage and surprisingly loud speakers. Considering its 11-hour battery life and inexpensiveness the Asus transformer Mini is a worthy purchase. 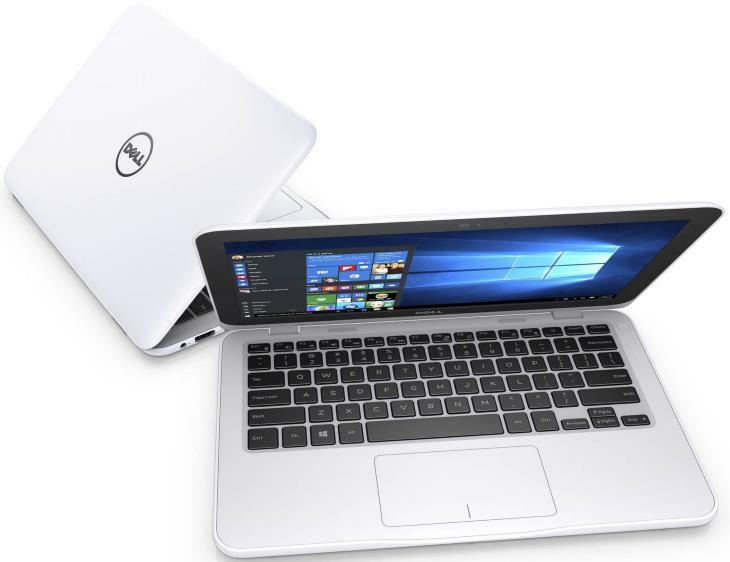 Dell Inspiron 11 3000, is quite affordable at just $168. 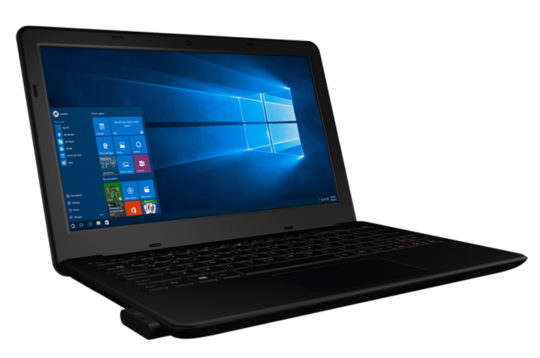 These Windows 10 notebooks key specs include 1.6-gigahertz Intel Celeron and 3050 processor, 2GB of memory, and an Intel HD Graphic card. It only has 32GB of emmc of flash storage so you will be investing in SD card. On the other hand, the Inspiron gets 10 hours of juice from its battery. This 11-inch ultraportable laptop weighs just 2 pounds making it perfect companion to stay productive on the go. 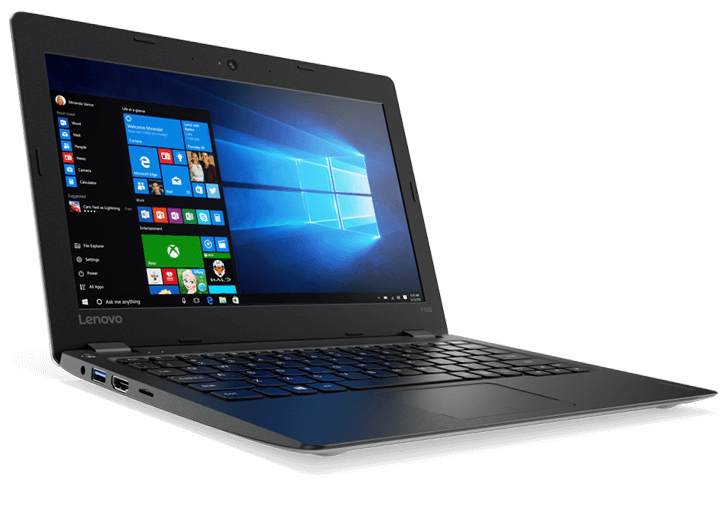 Lenovo Ideapad 110S, this 11.6 inch Windows 10 notebook is a bare-bones machine with basic functionality. Its touchpad is smaller than most but its keys are comfortable and responsive making it a great many laptops for responding to email or writing. It is equipped with the 1.6 Gigahertz Intel Celeron CPU and 3060 2GB of RAM and 32 GB of storage space. Although it has a mediocre 8-hour battery life the ID pad 110S is a nice looking budget Mini laptop that is still powerful enough to handle basic tasks. Kangaroo Notebook, it isn’t like other computers but made of three parts, a laptop dock and two computing modules that are the size of a pack of gum oddly enough each module has its own separate processor, memory, and storage. Their specs include an Intel atom X5 C A350 processor, 2GGB of RAM, and 32GB of storage. You can use one module for work and the other for play or have one for you and the other for your significant other. The modules are swappable and you can just plug them into the left side of the dock. We appreciate kangaroos new approach to the Mini laptop and think you will like it too. 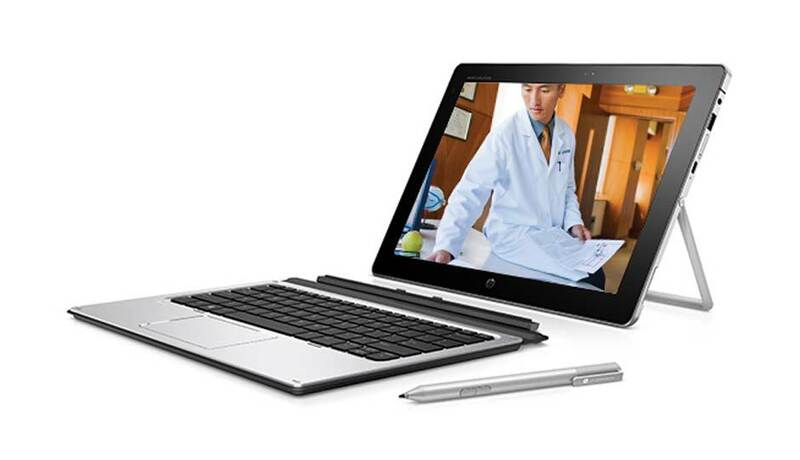 HP X2, this 2-in-1 hybrid laptop sports an attractive and portable design, weighing for only 2 pounds and is less than an inch thick. This Mini laptop is large and bright with a 10.1-inch display perfect for watching movies and shows. Moreover, being in budget laptop HP outfitted the X2 with impressive front-facing Bang & Olufsen speakers. The computer has an impressive 11-hour battery life making it a great option for those that are constantly on the go. 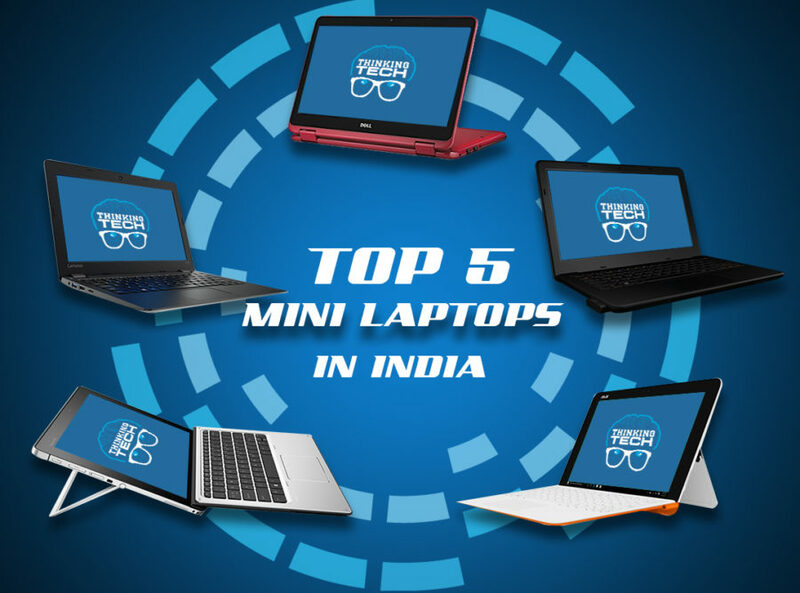 With the Top 5 MINI Laptops reviewed here, there is sure to be something in there for you. The design of the systems become lighter, ultraportable, powerful, and packed with fantastic features. No matter what feature set, display, or trade name you prefer the options available offers you cheap to pricey considerations to fit in with your budget.